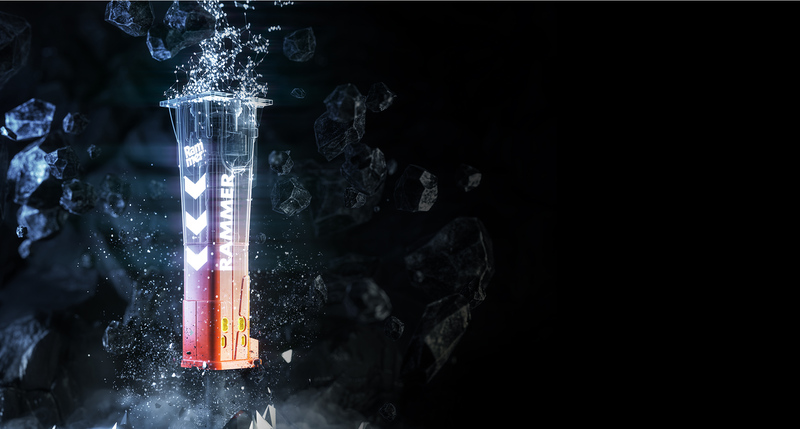 The Rammer Excellence Line is a set of state-of-the-art hydraulic hammers for all your rock breaking needs. 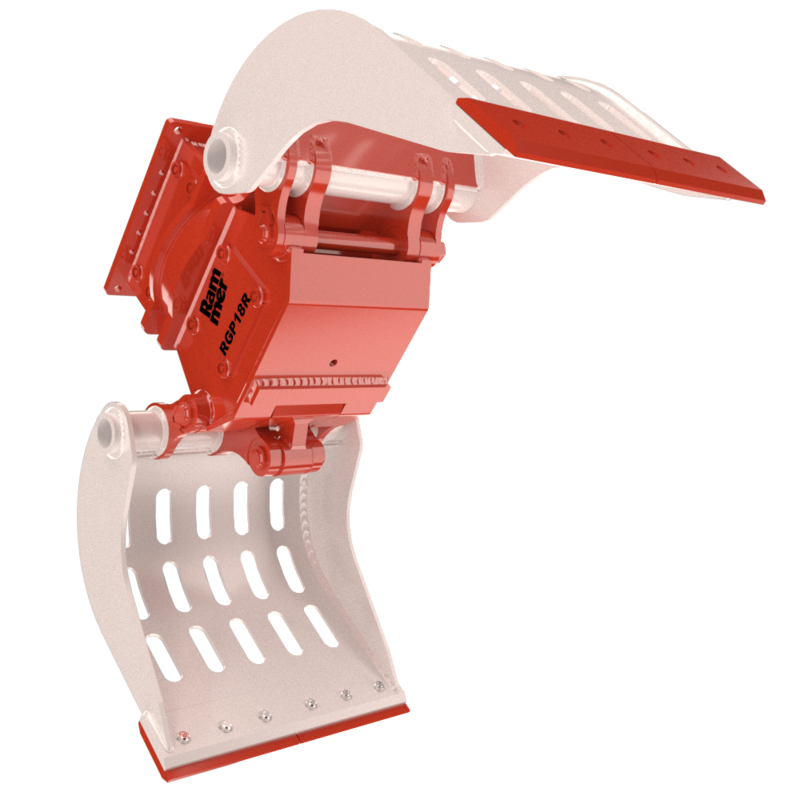 All Excellence Line hammers now have integrated smart technology for easier fleet management and more efficient processes. 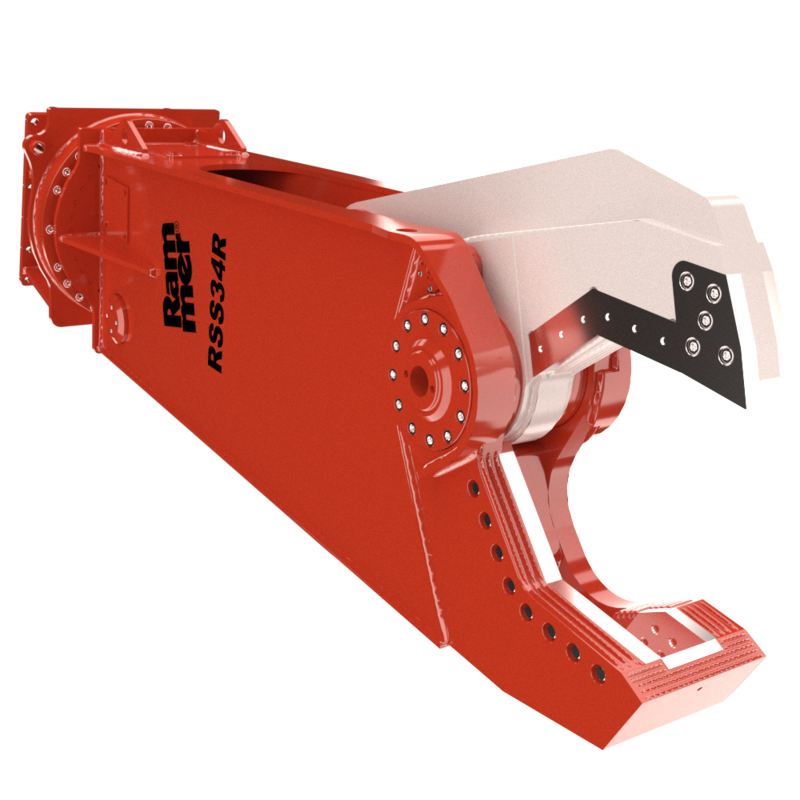 The Excellence Line continues Rammer's 40-year tradition of delivering innovative hammers designed to improve profitability, safety and performance. 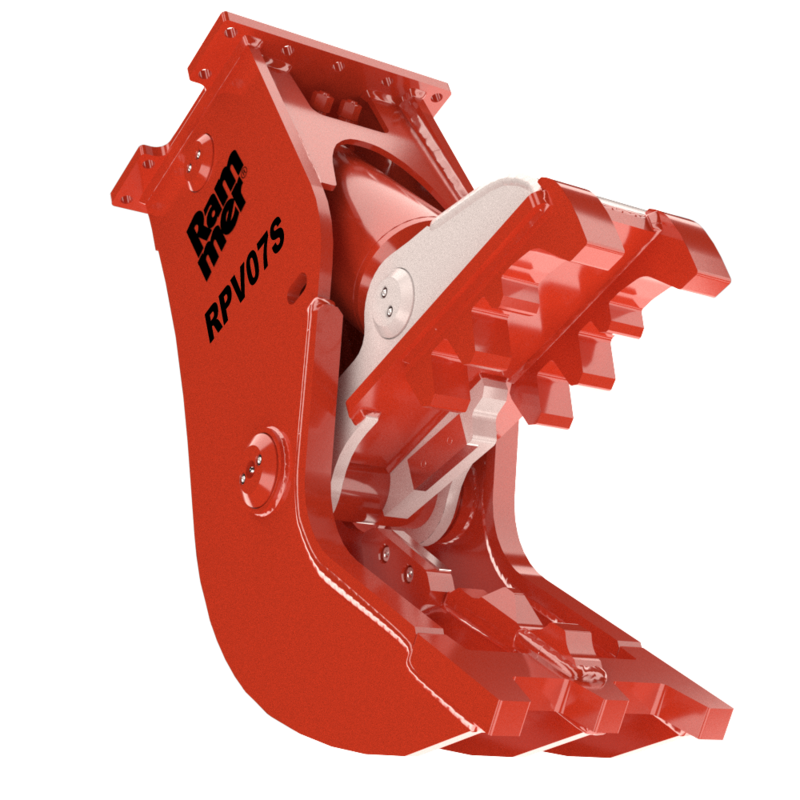 With these new customer-focused features, the line perfectly represents Rammer's developing outlook on assisting your businesses to enhance your performance. There was an error sending your quote. Please try again later. 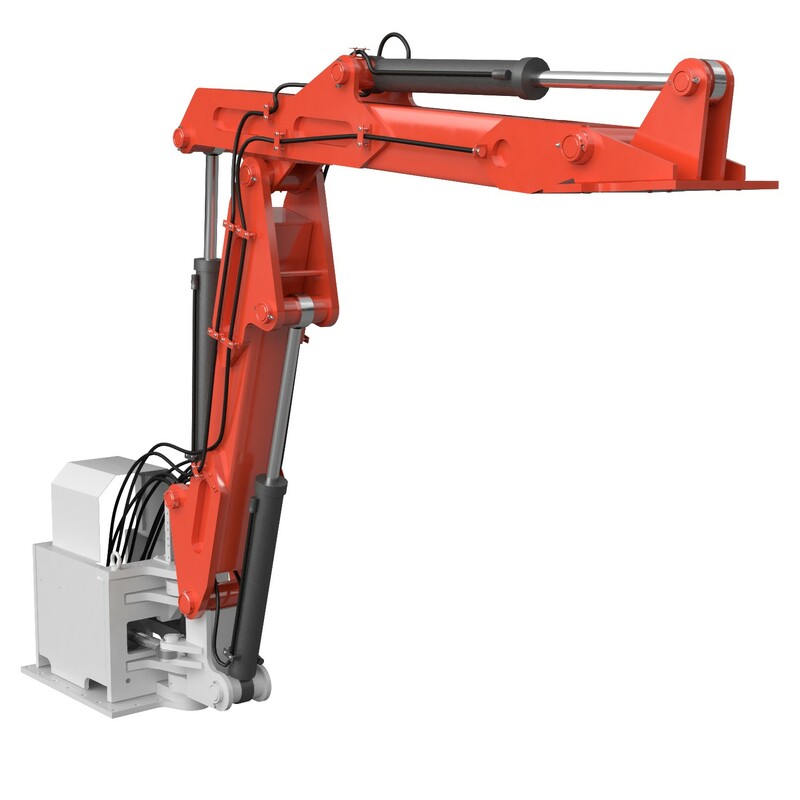 In 1978 Rammer Oy was established in Finland. 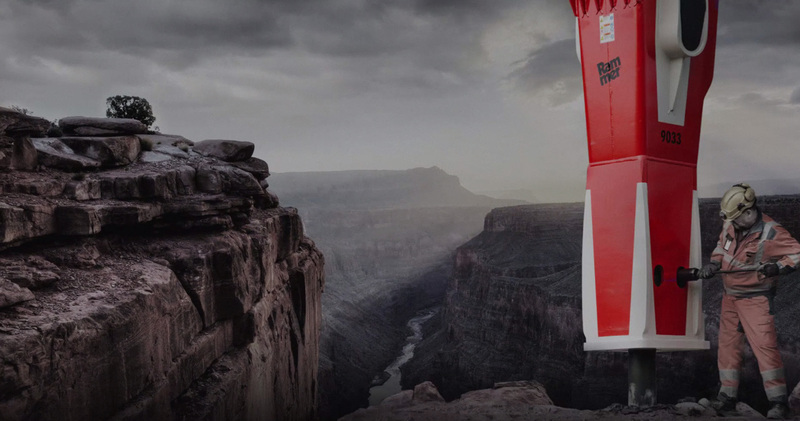 That once small company has now become a global brand under the Sandvik Group. 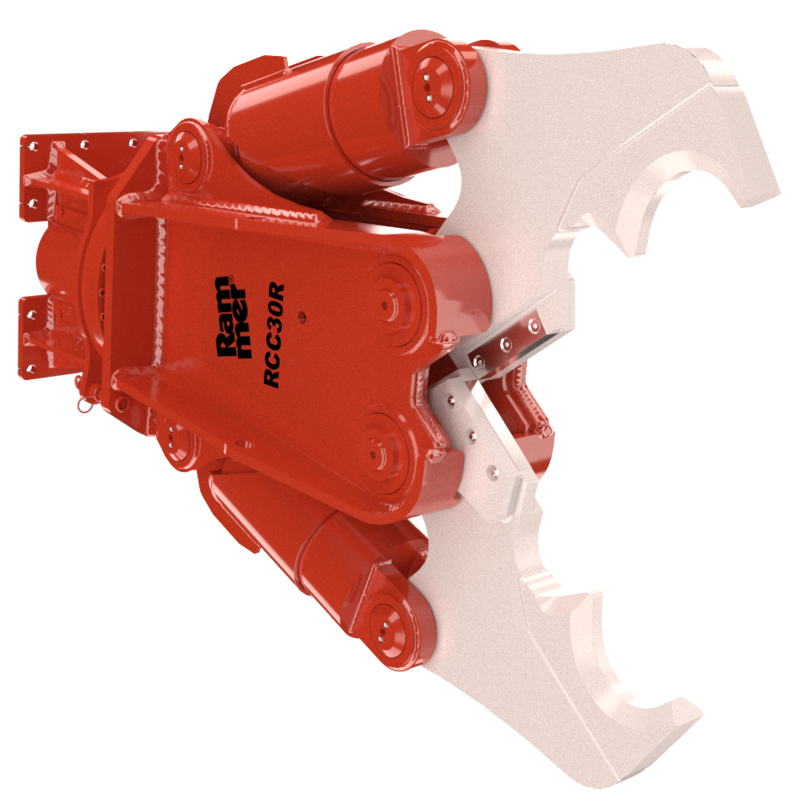 In the past years, we have unveiled a staggering number of new products and continued to enhance our position as the best-known and world-leading hydraulic hammer brand; have added a comprehensive range of demolition attachments; and maintained the position as the world’s preferred provider of pedestal-mounted breaker boom solution. 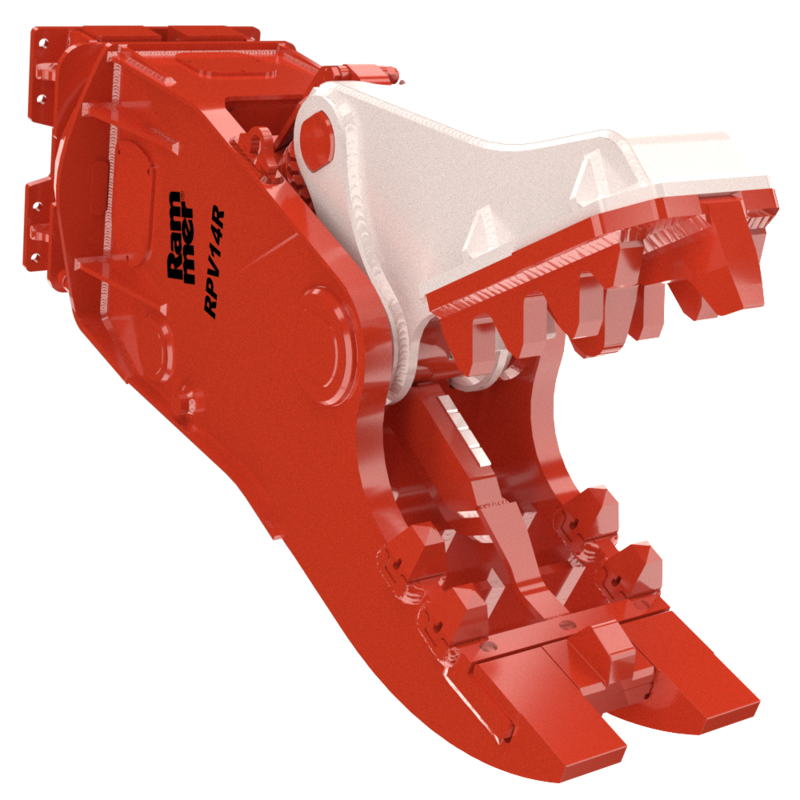 Rammer’s goal is to develop, manufacture and market highly processed products, that serve the mining and construction industry, and contribute to improving the productivity and profitability of our customers. We aim to do this whilst keeping our objective of zero harm to our own people, the environment we work in, our customers and our suppliers, our highest priority.